SMG have brokered an agreement for Betbutler to become Fulham’s Official Betting Partner. The three-year deal sees BetButler offer Fulham fans exclusive matchday betting provision, both at Craven Cottage and online via the Club’s official website, sourcing the best odds across 60+ bookmakers to enhance supporters’ betting experience. Fulham Football Club was formed in 1879 as a local boys’ church side, Fulham St Andrew’s. The oldest of London’s first class clubs, Fulham FC has a long and colourful history spanning over 130 years. Mohamed Al Fayed’s tenure as Chairman and owner of Fulham Football Club began in 1997 and fans were promised a return to the top flight of English football within five years. This was achieved in four years following two championship-winning promotions. The Club achieved its highest ever position in the top-flight of English football in 2009 having finished the 2008-09 Premier League season in seventh position and, the following season, Fulham reached the final of the inaugural UEFA Europa League competition. 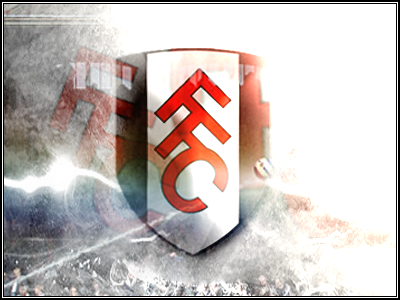 The current 2012-13 campaign is Fulham FC’s 12th consecutive season in the Barclays Premier League, English football’s top-flight division.